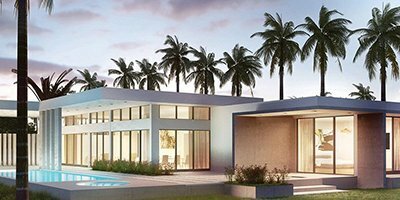 Since 1989, Lang Realty has remained Palm Beach County’s leading real estate brokerage, offering a thorough, comprehensive approach to buying or selling South Florida Real Estate. 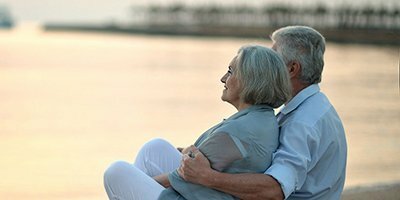 Our commitment to delivering incomparable knowledge, negotiating skills and dedicated service has earned us a reputation as Palm Beach, Broward and St. Lucie County’s trusted source for all buyer and seller real estate needs. Over the course of almost 30 years, Lang Realty has expanded systematically and in direct response to the changing needs of our customers, our community and the South Florida Real Estate market. Lang Realty conveniently offers various real estate divisions and global and local business affiliations all under one roof, supplying all the tools necessary for making each and every real estate transaction successful for our clients. 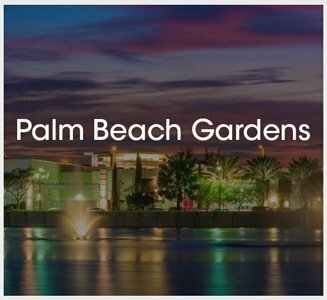 Since its establishment in 1959, the City of Palm Beach Gardens has remained a premier vacation spot and an exceptional place to live, learn, work and play. The area also boasts a lovely, warm climate that is perfect for outdoor activities year round. 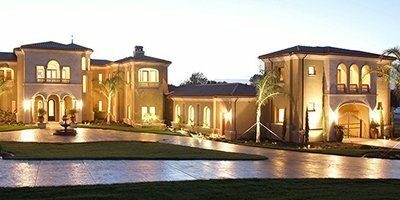 Take a look at what Palm Beach Gardens Real Estate has to offer. Search for Palm Beach Gardens Real Estate. 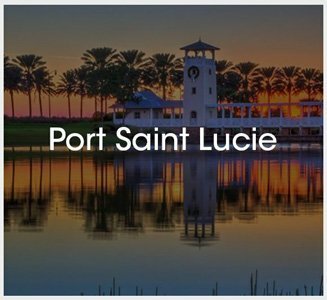 Port St. Lucie, located on the southern end of mainland St. Lucie County and close to Palm Beach Gardens and West Palm Beach, is ideal for full-time and season residents, families and retirees. Find Port St. Lucie houses for sale on LangRealty.com in a variety of price points, communities and Port St. Lucie locations. Search for Port St. Lucie Real Estate. Delray Beach, The Village By The Sea, is a popular destination for both visitors and home buyers. 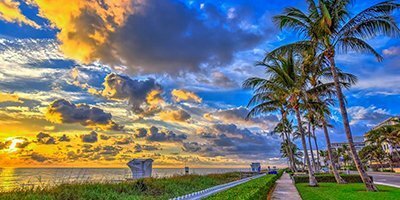 Located in the southeast section of Palm Beach County, Delray Beach homes are situated perfectly to take advantage of the gorgeous scenery and proximity to the ocean. 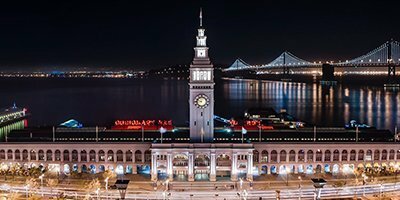 With its pedestrian-friendly, brick-paved roads and walkways, a thriving downtown environment and a span of breathtaking beaches, it’s no wonder why this relaxed, cultural community has gained a far-reaching appeal. Search for Delray Beach Real Estate. 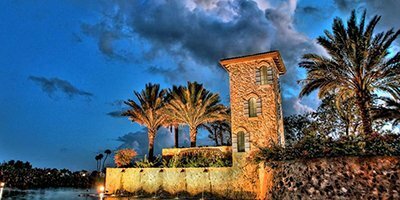 The city of Boca Raton is often considered the pinnacle of beauty in Palm Beach County. 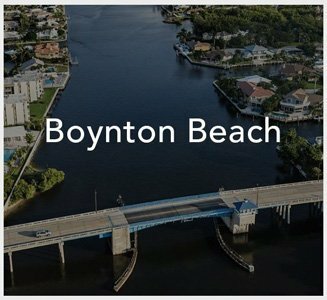 The real estate for sale in the Boca Raton area, and the many neighborhoods that make up the city, is comprised of a wide selection of architectural styles and home prices. This guarantees that there is really something in Boca Raton Real Estate for every type of home buyer. 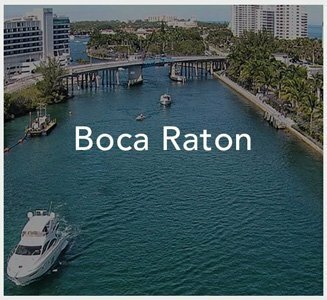 Search for Boca Raton Real Estate. 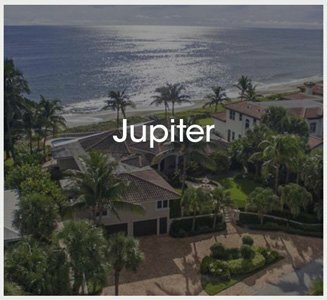 Jupiter Real Estate is some of the most diverse in the state. 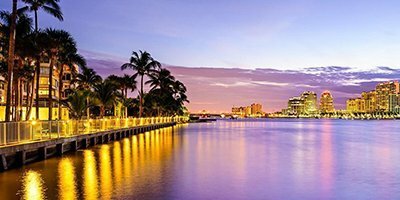 On the Atlantic Coast of Palm Beach County, you will discover this amazing city. 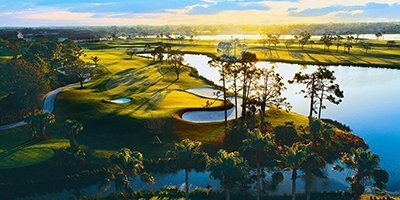 Along with the nearby communities of Juno Beach, Palm Beach Gardens & Hobe Sound, Jupiter makes up one of the most beautiful areas in Florida. Most of the homes are surrounded with shorelines, parks, and golf courses, making it an ideal location for any outdoor people. Search for Jupiter Real Estate. The “Town of Manalapan” was incorporated in 1931 by Commodore Harold Vanderbilt, great grandson of the shipping and railroad tycoon Cornelius Vanderbilt. The Commodore built his magnificent Maurice Fatio-designed ocean front mansion, Villa di Venzia, in Manalapan. The 32,000 square foot Villa di Venzia set the tone for an opulent lifestyle and the magnificent imposing Manalapan estates that now lie along scenic A1A, the main access road through the town. Search for Manalapan Real Estate. 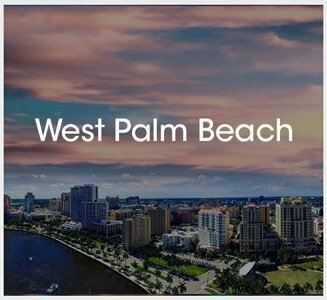 Founded in 1894, by Henry Flager, West Palm Beach is the oldest and most populous city in Palm Beach County. West Palm Beach has come a long way since then. 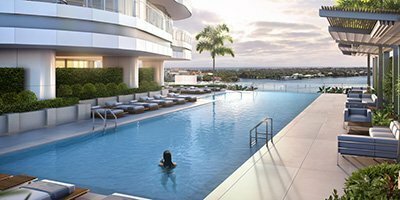 It's sunny palm-lined streets, scenic waterfront, shopping destinations, historic neighborhoods, year-round outdoor festivals and opulent lifestyle are the hallmarks of life in this vibrant waterfront city. Search for West Palm Beach Real Estate. While our humble beginnings started in the City of Boca Raton, today our Real Estate Market footprint covers from the Florida Keys to the Treasure Coast, and all of those MLS Listings can be easily found right here. Search LangRealty.com for your dream home by using the best online resource for Real Estate in South Florida. We have the most up to date information available for Homes, Condos, Townhouses and Rentals in Boca Raton, Delray Beach, West Palm Beach, Manalapan, Palm Beach Gardens, Jupiter, Port St. Lucie, and any other South Florida community you can imagine. In addition to our Website, we have 11 local South Florida offices, so rest assured that we've got you covered. Are you looking to sell your home? LangRealty.com has extensive Market Reports and information vital to your decision on which local Realtor® you choose. And did we mention that year after year, we continuously lead the pack as one of the best Boutique Real Estate Companies in South Florida? So whether you are looking to browse our in depth community information, our MLS Listings, or any advice you may need about buying or selling a home, our 400+ expert Realtors® at Lang Realty can help you! We've also put together an extensive collection of real estate tips and tools to help you buy or sell your home. Be sure to check out all that South Florida has to offer, including activities & recreation, as you will find them listed on all of our Community Real Estate pages. Doesn't Get Any Easier Than This! When it comes to convenience, our site combined with our Mobile App is unparalleled. Whether you're in the comfort of your home or on the go, our site works flawlessly on multiple devices so you can find the information you need.